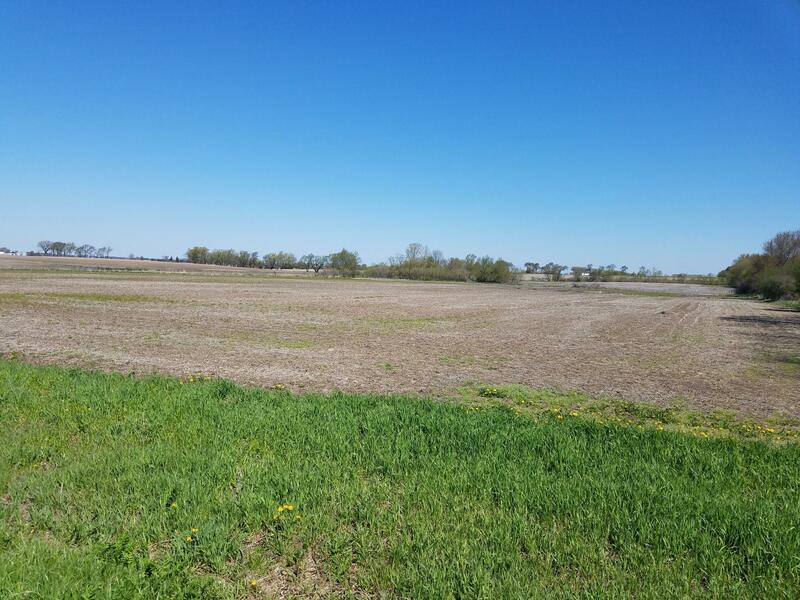 Build your dream home and feature a small farmstead with this 40 acre parcel in the township of Sharon. Great potential for a home site and out buildings. Make an appointment and start that dream Today! !